Pilates focuses on core strength, posture, flexibility and balance. It also helps undo some of the effects of gravity (and working at a computer) by focusing on lengthening and strengthening the body. Pilates Exercise builds strength without bulk and improves flexibility and agility, which helps prevent injury to the muscles and body. Chiropractors and Physical Therapists have been using Pilates for rehabilitation since WWII. It was later adopted by dancers and athletes to help them enhance every portion of their body. 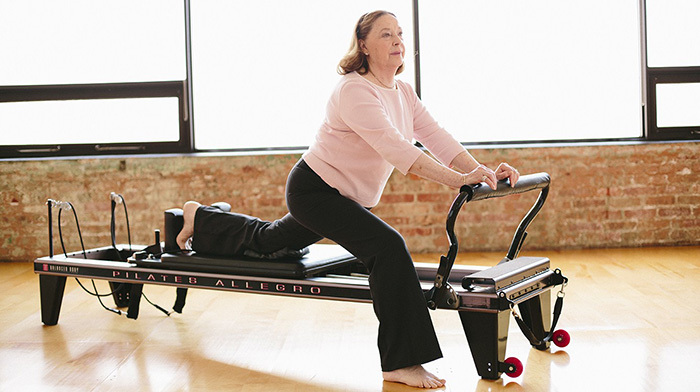 Now millions of people are embracing Pilates no matter what their age or physical conditions. Pilates is an effective workout for everyone! Keep reading for more information on how Pilates can help you. Pilates can provide exceptional relief for lower back pain that results from injury or muscle atrophy. Pilates exercises for back pain will increase safe range of motion and alignment which helps correct weaknesses and imbalances while strengthening the lumbar spine, abdominals, hips, and pelvic floor. We can help you prevent spinal misalignment, poor posture, and unnecessary pain and injuries to the lower back. 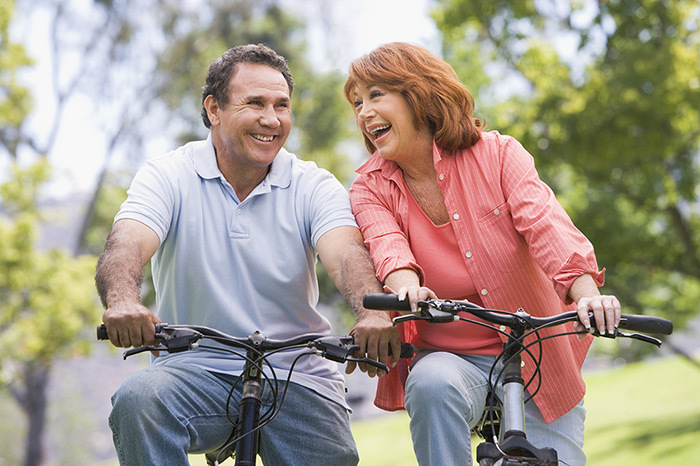 Get Back to Your Active Lifestyle! Pilates workouts done consistently with proper form can rehab injuries throughout the body and help prevent future injuries. Whatever your age, level of fitness, or type of injury, Pilates can help you; your workout can be tailored to your needs! 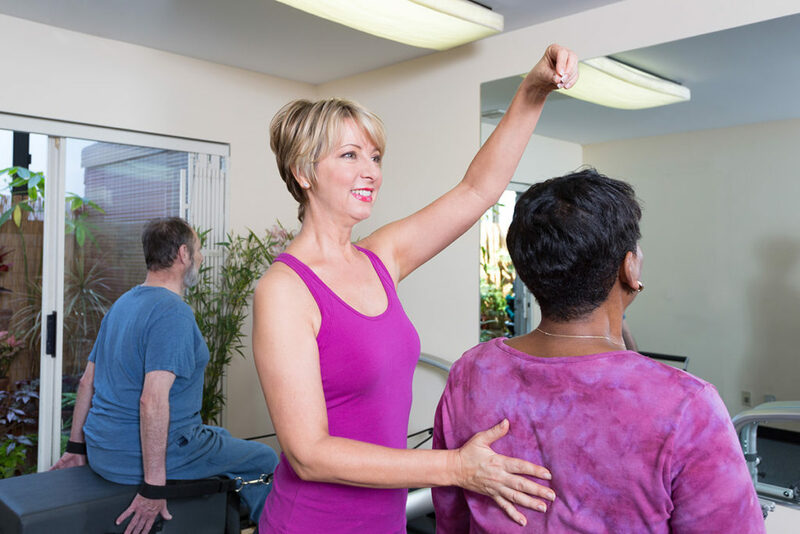 At West LA Pilates we aim to make everyone, regardless of age or abilities, feel better. Pilates workouts are a great way to ease back into movement and exercise. You will increase your flexibility, improve your posture, and add more strength and vitality into your life. 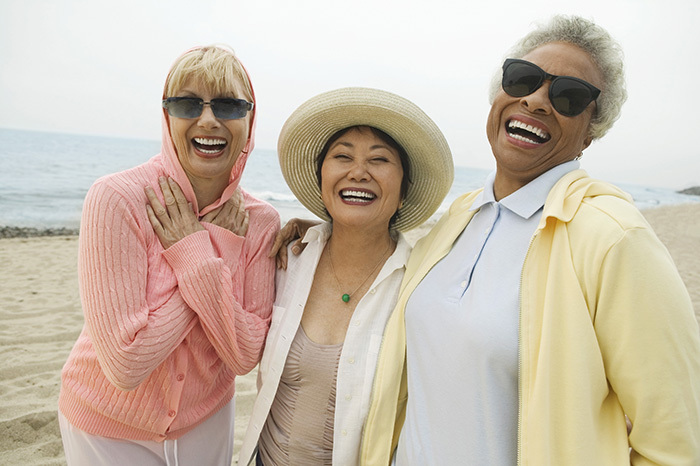 We have clients in their 80’s, and they are strong, vibrant, and healthy. It is NEVER too late to start. Your instructor will help design a program specifically for you. Pilates is a great way to stay in shape and connected to your body throughout changes in your pregnancy. Maintaining a healthy upright posture and building overall core strength is important throughout your pregnancy. Pilates is a safe form of exercise for keeping your upper back and hips strong and supple during the development of your pregnancy. It is particularly good at strengthening the pelvic floor to aid in comfort while carrying as well as helping with endurance during labor. Pilates can be especially beneficial after delivery when you find yourself carrying your newborn, diaper bags, car seats, etc. Pilates training for athletes has been a growing phenomenon over the last 70 years. It is one of the safest methods of conditioning a serious athlete can participate in. With Pilates, athletes can run faster, hit harder and jump higher, all with better form to reduce the risk of injury. In conjunction with our Sports Chiropractor, Dr. Wilson Park, we have developed unique exercises for athlete’s individual needs. Pilates emphasizes breathing and helps to integrate the trunk, pelvis and shoulder girdle. Using correct spinal and pelvic alignment, combined with smooth flowing movement, an athlete can access each part of the body individually thus becoming familiar with the functional mechanics. Contact Dr. Park for personalized information on how Pilates training can help you in your sport. Click here to find out more or call (310) 869-0536 today! At West LA Pilates, we teach you the best techniques and forms to maximize the benefits of using the foam roller. What is a Foam Roller? It is a large foam cylinder, usually 4 feet in length, that can be used to stretch, train, and rehab your body into shape. Overall body and back strengthening exercises with a foam roller are easy and safe but very effective. For your own home training, we offer foam rollers for sale for $30.00 each.